Thursday's confirmation hearing is on track for Kathy Kraninger - Trump's nomination to lead the CFPB. Senate Banking Committee Chairman Mike Crapo (R-Id.) 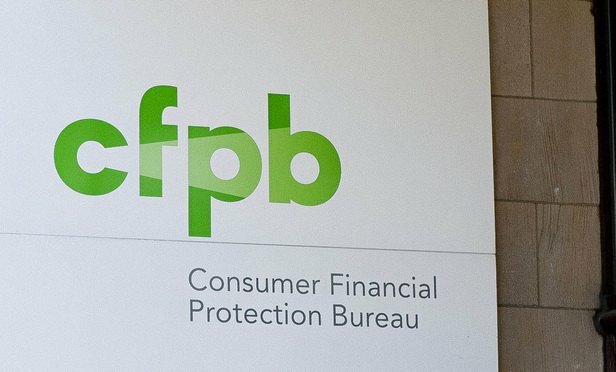 has rejected a Democratic request to postpone Thursday’s confirmation hearing for Kathy Kraninger as CFPB director, even as the Democrats charged the Trump Administration is stonewalling their requests for information about the nominee.